Our vision and mission is to give other talents all over the world the chance to get a professional music product. We don`t care if it is a mix for a signed band or a production for an unknown band from Germany. Our main thing is mostly mixing and producing from scratch. So while producing we prefer to work with the artist together from the beginning with his ideas and his lyrics. We also like to build up beats to already existing tracks or to record some professional played guitars as overdubs. So you have some cool lyrics but you need a bit help with the backingtrack or did you record your track and need a mix? 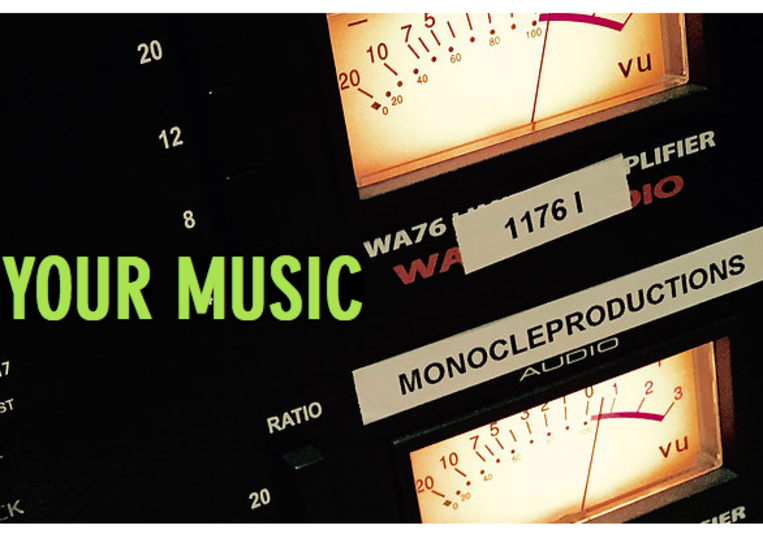 Maybe you just need some instrument overdubs? We are right here for you and would love to get in contact with you!